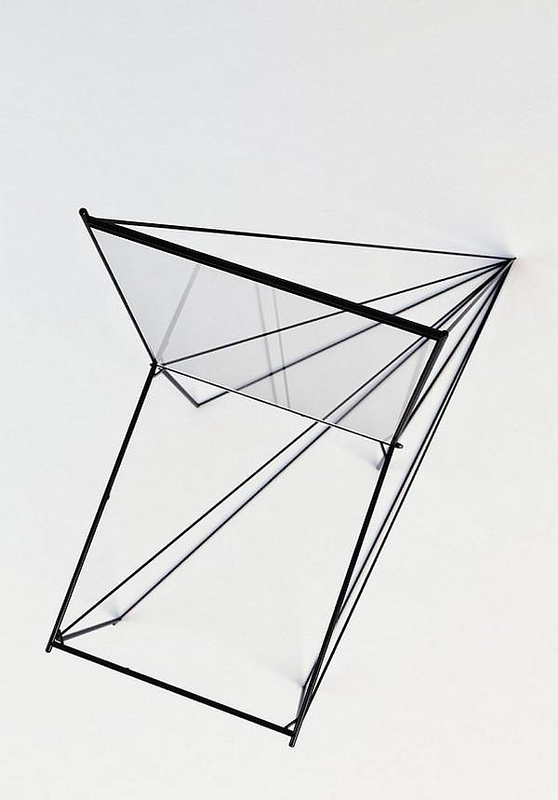 HomeBlogHome DecorPerspective Chair by Artem Zigert. 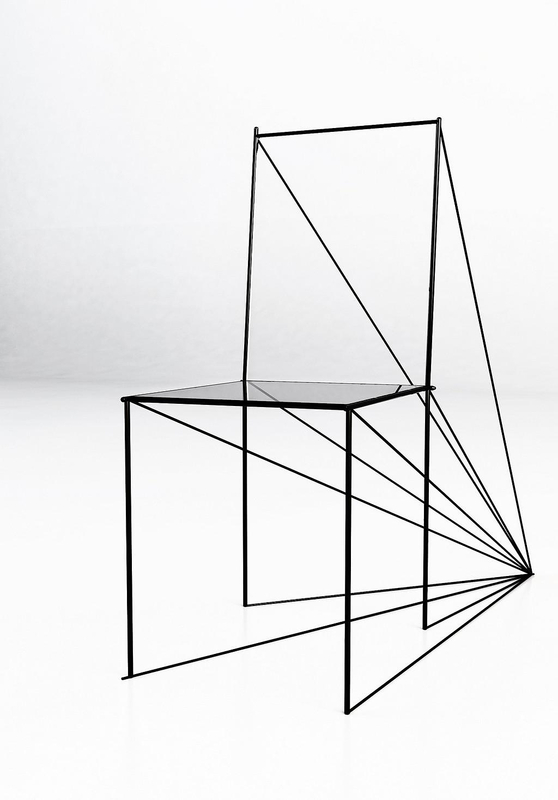 The actual title of this linear metal chair by Artem Zigert is Perspective chair. Therefore the first name that popped to mind when we stumbled upon this exquisite design was Space Invader chair. After all, nicknames are always given to things, living or not, that we love. And we certainly loved the minimalism of this concept with dynamic lines that cut through space. Graphic design and metallic lines that come together to a perspective vanishing point. A translucent seating plane made of acrylic. Each viewpoint presents a total new aspect of the design. 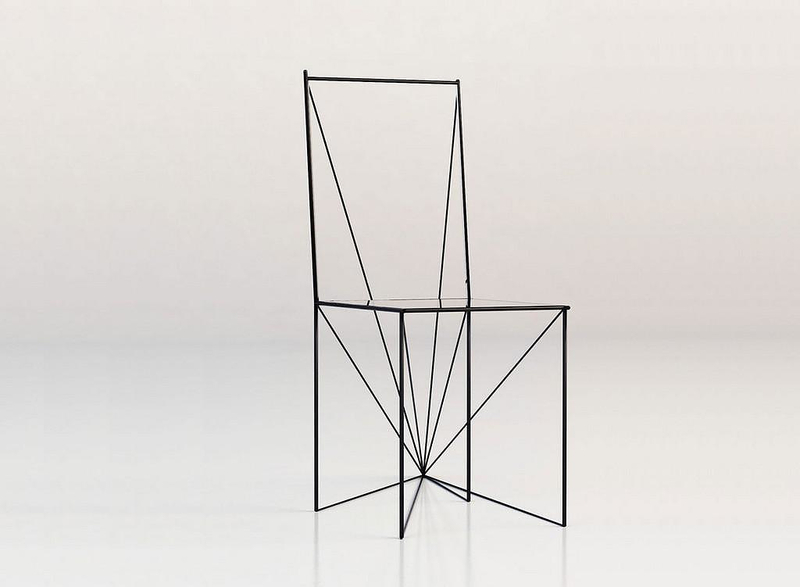 The perspective chair tricks the eye and invades space in an elegant way. Artem Zigert is a Kazakhstani designer with a unique minimalistic style featuring most of his projects. His Perspective Chair is not yet in production.